William Forsythe Programme featuring the company premiere of The Vertiginous Thrill of Exactitude and Approximate Sonata 2016 with The Second Detail. A frothy blend of whimsical comedy and romance. Popular ballet at its finest. New Swan Lake directed and staged by Karen Kain. Three world premieres. Three company premieres. Great classics Giselle and Romeo and Juliet. Artistic Director Karen Kain celebrates her 50th anniversary with The National Ballet of Canada. Are you 16 – 29? Get a break on ballet tickets! 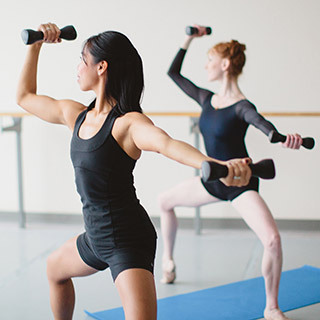 In Studio offers drop in dance and fitness classes as well as workshops. All levels are welcome. Our signature fundraising gala event returns. Help inspire more people than ever before. 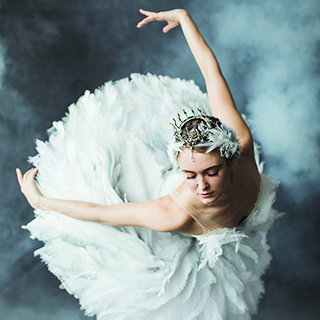 Hannah Fischer in Swan Lake. Photo by Karolina Kuras. / Sonia Rodriguez with Artists of the Ballet in The Second Detail . 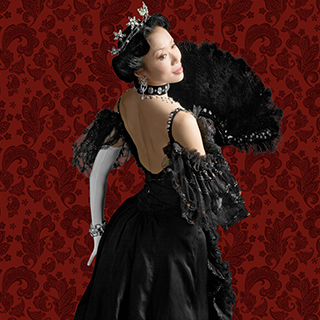 Photo by Karolina Kuras / Xiao Nan Yu in The Merry Widow. Photo by Cylla von Tiedemann. / Hannah Fischer in Swan Lake. Photo by Karolina Kuras. / Karen Kain. Photo by Karolina Kuras / Kathryn Hosier. Photo by Karolina Kuras. / In Studio Participants. Photo by Karolina Kuras. / Xiao Nan Yu. Photo by Karolina Kuras. / Heather Ogden. Photo by Aleksandar Antonijevic.